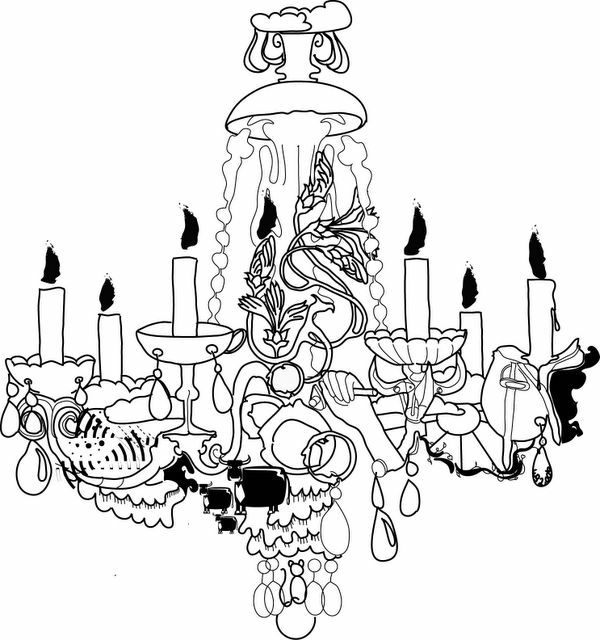 Chandeliers and Onion Rings: My name is..
Woweeeeee what a blog you rock! A happy Kyle with his frozen mango margherita! Someone feed my brain please? Genious subdued or youthful idealism?